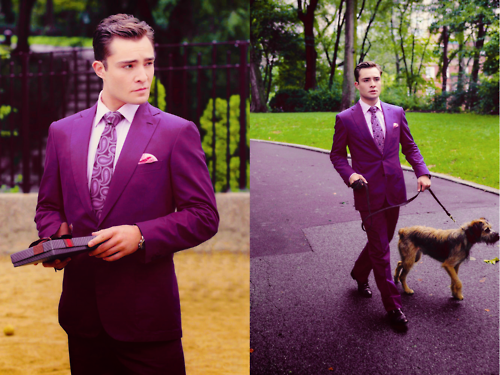 In the show, the character Chuck gets a dog and names him monkey. In the books, his character actually has a pet monkey TRUE या FALSE ? ?